My wilderness journeys and my love of nature and wild places are inextricably linked with my love of literature. The two intertwine and inspire each other. This goes back to my childhood when I was enthralled by the stories of Arthur Ransome and even Richmal Crompton’s “William” books, which often have woods and fields as their settings (I still find William’s adventures hilarious). As an adult it has been writers like Henry David Thoreau, Colin Fletcher, Edward Abbey, John Muir and W.H.Murray who I have read and reread, always finding something new and thought-provoking in their work. A few months ago I wrote a piece on these writers called Visionaries of the Wild for the January 2008 issue of TGO magazine (out now in early December and full of suggestions for Xmas gifts, despite the cover date – one of the strange quirks of magazine publishing). I finished that piece with a reference to a recent book, Robert Macfarlane’s The Wild Places, in which the author seeks the wild in the British countryside, ranging from the Northern Highlands to Devon and East Anglia, in a series of short journeys, most involving a night or two under the stars. 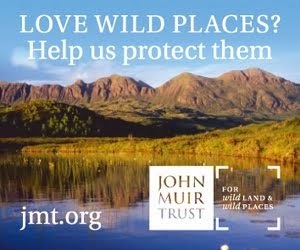 Macfarlane links these places with natural forces – the weather, geology, wild life – and the people who have inhabited the landscapes. He collects talismans – stones, feathers, shells, wood – that connect up the places in his memory and finds that these connections present a different map of Britain, a web of nature, to the road map most people are familiar with, a rigid structure that ignores nature. Macfarlane also discovers that wild places are not only remote and vast but can be found everywhere, that the natural state of the world is wildness and that to this it will return. Macfarlane’s discovery of wildness in little woods and lowland farmland brought me back to my childhood in the flat countryside of Lancashire where I discovered nature and freedom in such places. The book, a wonderful celebration of the wild, brought back other memories too and stimulated me to think anew about the meaning of wild places. 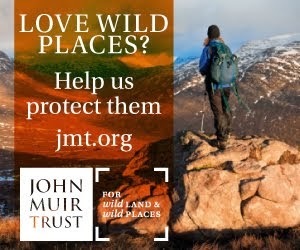 It’s not a polemic in defence of wild places but the joy the author expresses in wildness shows the importance of these places and therefore the need to protect them (the author supports the Scottish Wild Land Group and does say “the contemporary threats to the wild were multiple, and severe”). The writing is compelling and enthralling, pulling the reader into the wild landscapes and the experiences of the author. 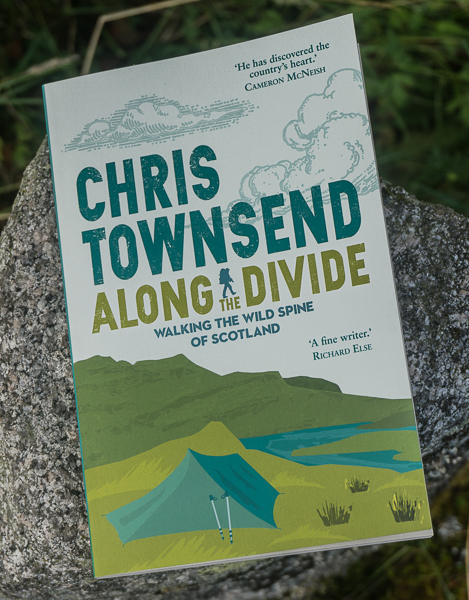 Optimistic and life-affirming the book is a great antidote to the sense of despair and loss that can come with the experience of the destruction of wild places. As an old hippy-farmer friend of mine was found of saying many decades ago “nature will out”. That is the message of The Wild Places.